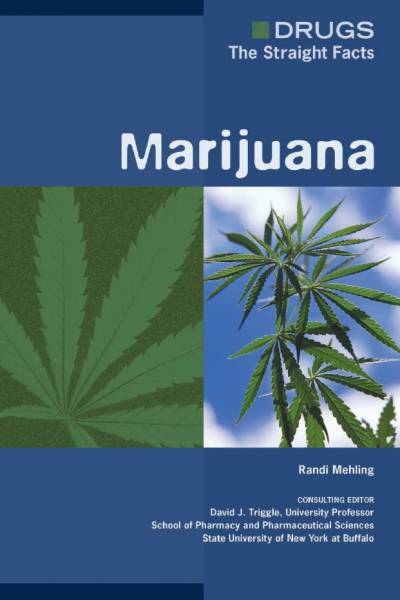 Thread: MEGA Cannabis book thread, All you will EVER need. This thread was born out of me deciding to give something back to a community that has helped me save not only a great deal of time, but money as well, I hope you all find some this this information usefull, and id you appreciate me doing this, hit the thanks button, or post a comment letting me know how you got on. All Uploads are MYOWN and will always work. The only stupid question, is the one not asked. highly recommended picks, offering lasting library lending value." "This guide is the culmination of 20 years of experience in marijuana cultivation and collaboration with growers from all over Europe. For the enthusiast and professional alike, this is the most authoritative grow book to be released in more than a decade. With more than 200 photographs and 20 tables, it describes in detail how growers can maximise their yield and potency of their crops using state-of-the-art equipment and tools available from any gardening store. 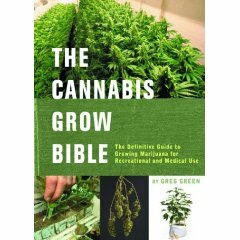 The first book to fully explain the newest growing technique, Screen of Green, that is sweeping through Europe." 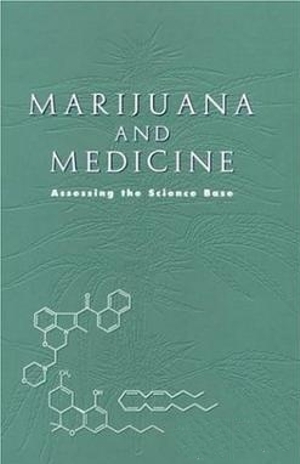 The book provides an extensive reference on the biology of marijuana and the role of molecular techniques in elucidating neuropharmacological aspects of cannabinoid receptors and the endogenous compunds that act upon them. 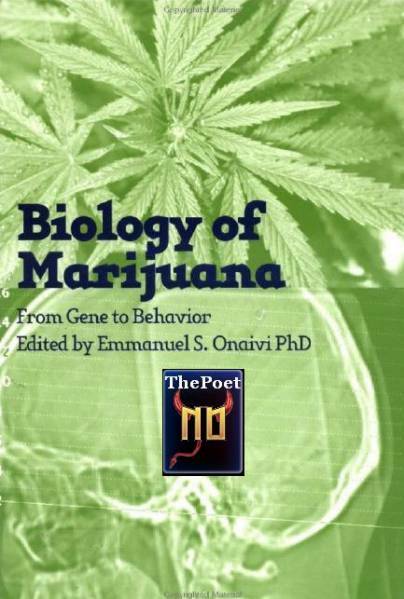 The Biology of Marijuana describes the interaction of cannabinoids and endocannabinoids on a wide range of biological functions including movement, memory and learning, pain, emotions, endocrine functions and more. A legendary breeder, Soma shares his growing secrets. Soma's mindful approach to organic cannabis gardening ensures high-yield crops of world-famous taste and potency. Soma has become synonymous with a mindful approach to cannabis gardening and an earth-friendly lifestyle. His varieties of marijuana are considered legendary and have been big winners at the most reputable festivals in the world - now, for the first time, he shares the philosophy and methods that distinguish him as a world-class breeder of cannabis in one concise volume. 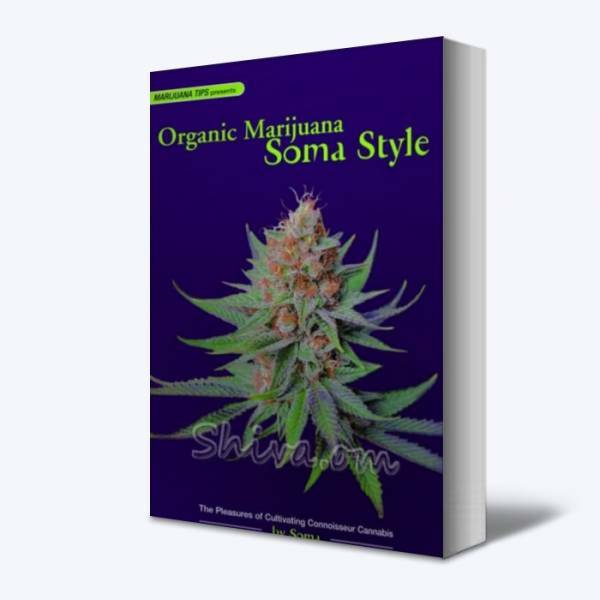 Essays include detailed advice on organic approaches to growing the plant, addressing the specific needs of the connoisseur and enthusiast. Two full-colour sections of Soma's lush photography reveal the colourful beauty and range of his plants. Perfectly suited to the home grower, Soma's advice is inspiring and informative, emphasising the sublime qualities of marijuana's flavour and effects when grown in optimal conditions. 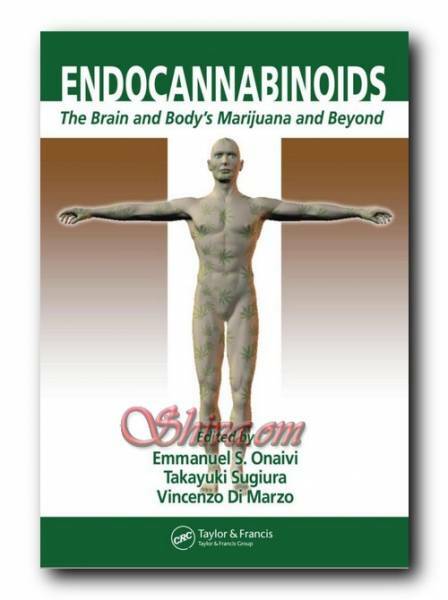 This volume explores research on marijuana-like substances produced naturally by the human body and brain. These endogenous lipid molecules, or endocannabinoids, constitute a uniquely conserved and ubiquitous physiological control system in a variety of species and plays fundamental roles in development and cell death. The authors discuss this remarkable progress in marijuana research including identification of genes encoding endocannabinoid receptors, isolation of endocannabinoids and entourage ligands, and functional identification of transporters and enzymes for the biosynthesis and degradation of these endogenous substances. "One cannot help but ponder the strange dichotomy that a nation based on establishing individual freedom has now outlawed every substance which might aid in the exploration of that last and most important frontier, the human mind." Offline Doing my damn thang! Yeah yer right, YOU da man!! We're all accidental soldiers in the army of life. wow thankyou for putting these up man youve just saved me alot of money. soma na the bible will be of great use thanks my freind - at least i can still search for the answers i so need ! Wow..do want!, thanks for sharing Magiclight..now to decide which to grab hmmm. i have just registered to say a big thanks dude. the soma book and the endocannbinoids i have been wanting to read. Thanks for everyones support, your kind words are appreciated, I'll be uploading many more books today. I'm afraid I cannot find an E book version of the book you wanted Sean, sorry. Though i've aquired some 30 odd cannabis e-books since my original post so expect some new material shortly. I have decided to let you, the readers decide what you want, below is a list of most of the books in my collection, if you want it, either PM me or ask for it here and it will be uploaded as the previous ones have. - Do It Yourself - Make And Toke Your Own Bongs! Thanks for that, very useful indeed! i've also got this lot if any needs anything. any chance of a single bundle to get around the waiting times on rs? Last edited by BudFiend; 25-11-09 at 12:53 PM. hi magic, found that ebook mate,some 1 had posted it on here before,keep up the good work thow!! do you have to book everything in advance?